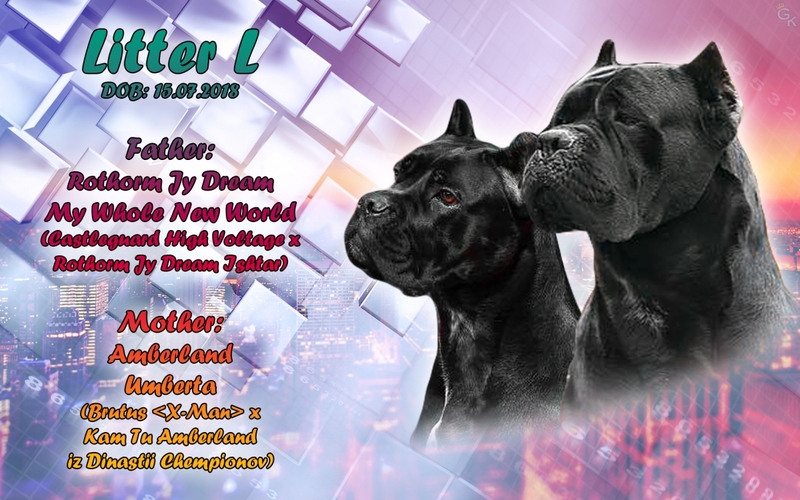 World Dog Show 2014, King Bakster For Amberland - Junior World Winner 2014! 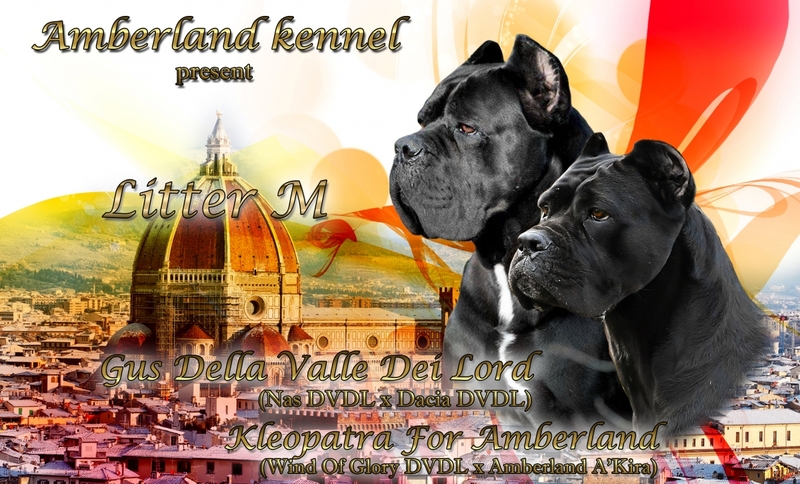 Amberland Carnera Primo - Open Class Winner! Добро пожаловать в наш профессиональный питомник Amberland! Мы рады приветствовать вас на сайте с новым дизайном, он пока разрабатывается и наполняется. Породы собак, которыми занимается наш питомник: кане корсо итальяно и кавказская овчарка. Наш питомник находится в красивом, зелёном, латвийском городе Лиепая. Город расположен на берегу Балтийского моря в 200 км от столицы Латвии, Риги. С нашим месторасположением и напрямую с морем связано название питомника AMBERLAND (Янтарная страна). Владелица питомника Мария Демченко - кинолог, инструктор по обучению собак, с большим опытом работы. 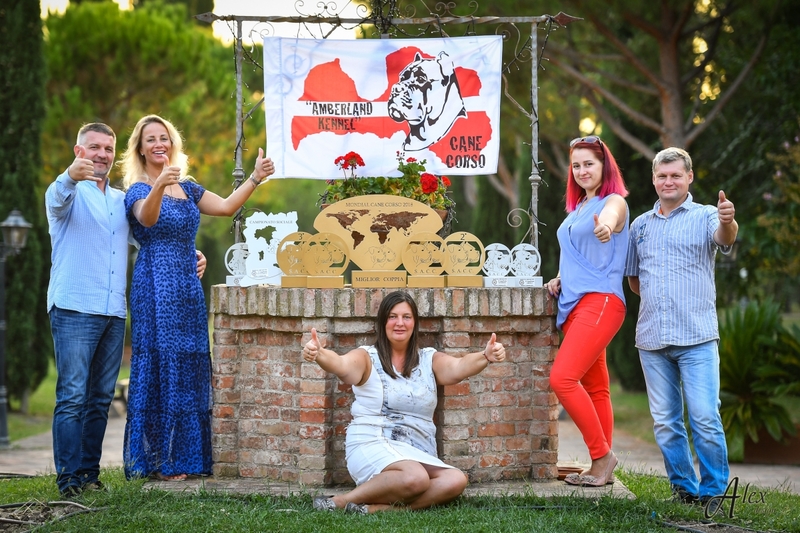 We returned home from Italy, where every year is held main for our breed dog show "Raduno dell'Anno" and this year also the First World Championships. Thanks to the organizers for the excellent organization, big rings, and roofs over them and wonderful prizes. Super hotel Fattoria La Principina is very cozy and benevolent. We spent the days in pleasant communication with friends, did excellent work and had a rest, were surrounded by warmth and care of Barbara. 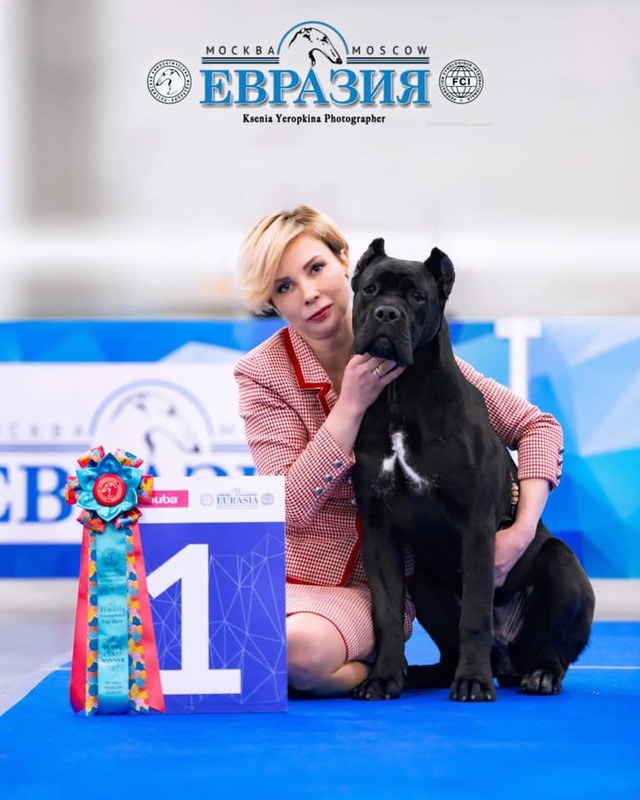 I was always amazed how much charm and energy in this pretty woman, who does so much for the breed and who managed to surround by care all participants. Thanks Anastasija for the fact that you are always with me, for supporting my not always adequate ideas, for loving my dogs. Aleksandrs, I'm glad that we are on the team, thanks for being able to capture the best and special moments, after looking at then, it’s possible to break mountains. 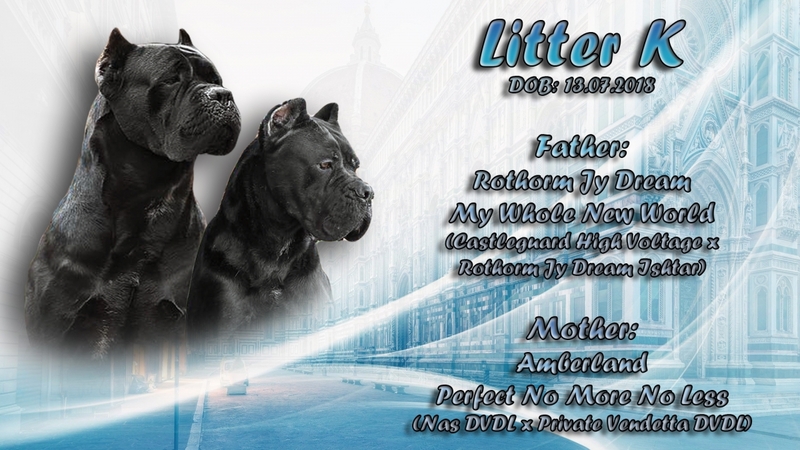 Thanks to the experts for these emotions, and the main result of another champion Of Italy, I am really proud that in my kennel second Italian champion, my own breeding. This year was especially pleased when 1st place was accompanied by the national hymn. Thanks for the emotions, such victories give the desire and strength to move on. 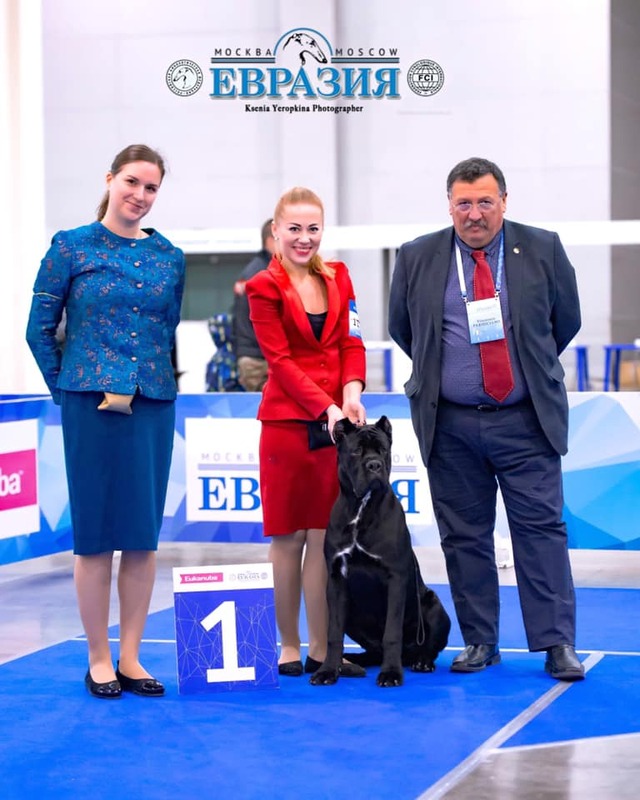 I congratulate all the winners, only we all know how much work it costs to bring and keep in excellent condition and good mood dogs and work in hot day. Все щенки нашли свою семью! 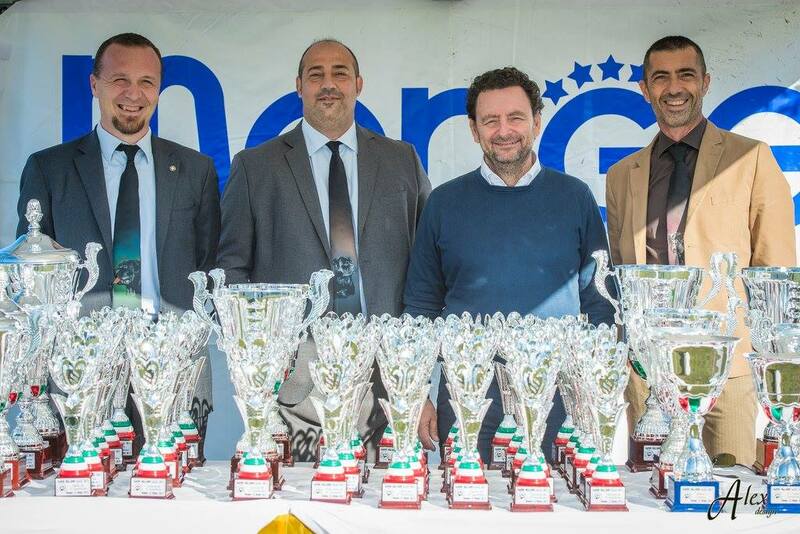 Super news from Raduno Del Anno 2017!!! 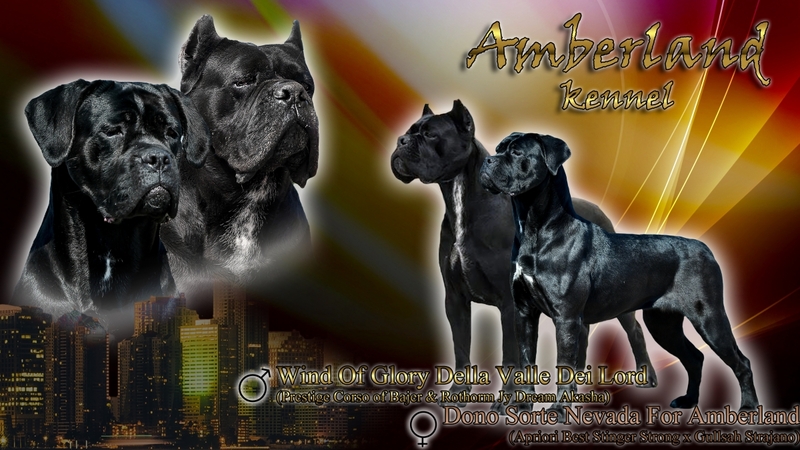 * Amberland A'Kira - Ch. Sociale Female class - 1st place!!! 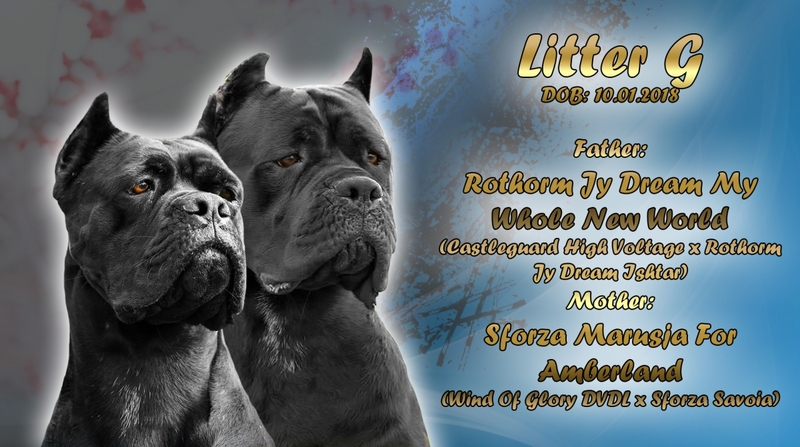 Many thanks to all handlers, and our team!!! 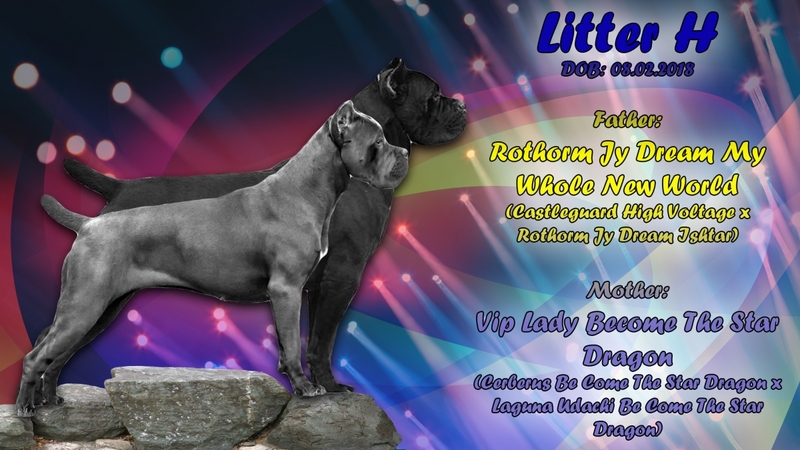 Thanks to judges for such high markings of our dogs!!! Thanks to SACC for organize so great show with friendly atmosphere!